Burt Reynolds died on September 6, 2018, and very shortly after that a new mural went up on South Venice Boulevard near Speedway to honor this Hollywood legend. 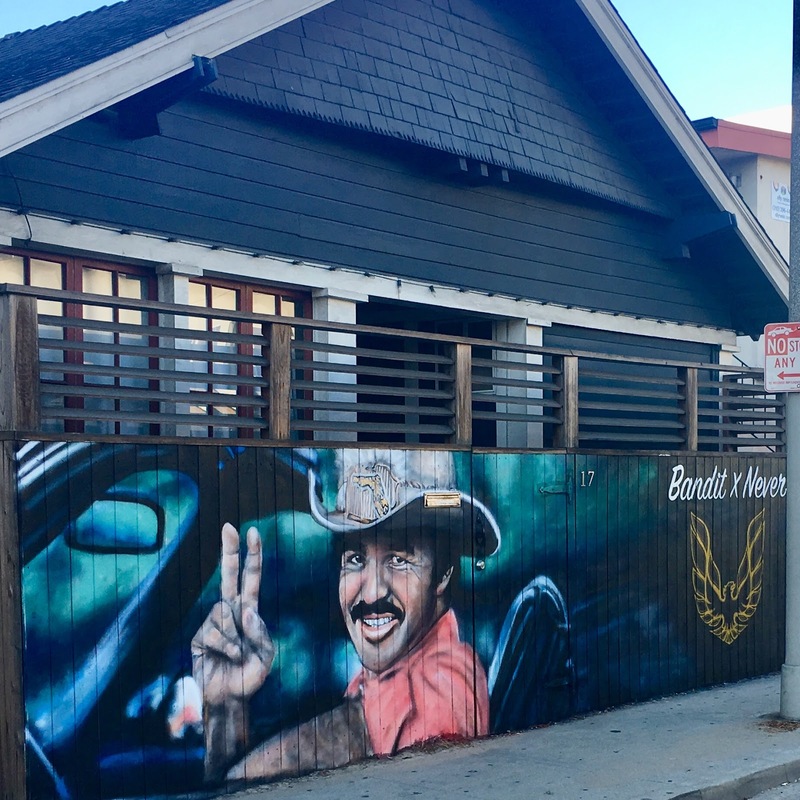 The Bandit has been immortalized by Jonas Never, whose work shows up all over Venice. It's nice to see am image of Reynolds there in his prime, and it brought a smile to my face. My brother Paul does an impression of Reynolds that always makes me laugh (it involves gum chewing), and when I heard that Mr. Reynolds had passed away, I made Paul do the bit in his honor. And laughed again. RIP, and thanks for the laughs, Burt. Beck At The Bowl - Where It's At! 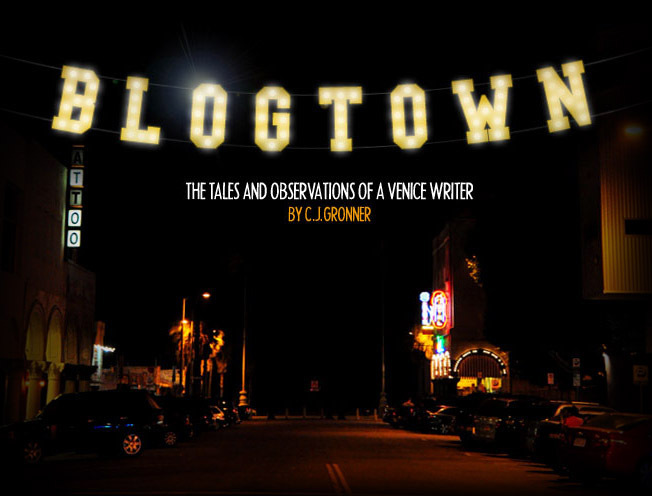 A Venice Saturday With Bikers And Burners! Dopesick Nation Premieres Tonight On Viceland! Tom Freund's East Of Lincoln Album Out Today! Greta Van Fleet Blows Minds At The Grammy Museum!